Through our various blog articles, we've talked about the many things sellers can do to make their homes more appealing to buyers, resulting in more interest and more attractive offers. However, today we'll be talking about those things that you should NOT do in order to sell your home quicker and at a price you can be happy about. In the modern housing market, the seller has various avenues through which they can sell their home, including private sales and online agents. Nevertheless, a local real estate agent is still the best choice. They're more experienced, accessible, and in a better position to advise and guide you through the nuances of your specific market. Once offers start coming in, you'll want someone that knows what they're doing, is familiar with the rules and regulations involved, and will be your champion at the negotiation table. Need more proof? Check out 5 Reasons Why You Should Use a Realtor. DIY marketing is currently booming and many people looking for a way to cut costs are choosing to take listing photos themselves, often with their camera phone. Unfortunately, unless you have the right equipment and know what you're doing, no matter how good your phone is, you are likely to take photos that don't show your home properly and will not appeal to buyers. 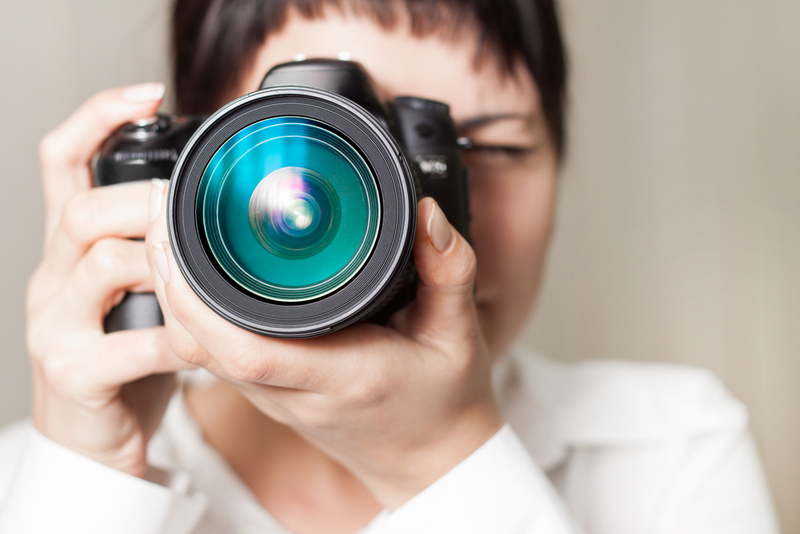 For a quicker sale, engage a professional to take the photos of your home or, if you must do it yourself, check out our real estate photography tips first. While you may want to make the most out of your investment, the selling price should be realistic. A realtor will suggest a favorable price based on your home’s value and the value of similar properties nearby. In most cases, potential home buyers request for a home inspection before going through with its purchase. As such, homeowners fix issues such as a leaking roof or a leaking pipe but overlook others such as odors due to mold or pets. Clear any clutter and clean the house thoroughly in preparation for showings. Not sure where to start? We wrote an article about it to help you get started. Your asset should create a positive impression on the buyer from the second they first lay eyes on it. Some landscaping works such as trimming of shrubs and grass may be necessary before you list the property and should be maintained for as long as there are showings. Your realtor will advise you on whether a paint job or any other outdoor updates may be needed. Of course, there are many other things to consider when you're thinking of selling your home, but we hope this list will help you get thinking about those important aspects of the process that are often overlooked. If you're thinking of selling your home and would like the advise of a professional team of realtors with the right experience and resources, give us a call at 608-957-2683 today.